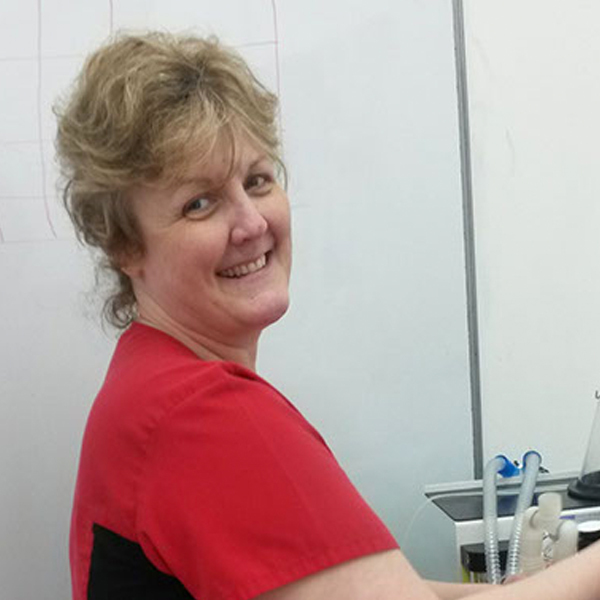 Julia completed her RVN training at the Harold Harmswoth Memorial RSPCA hospital then went on to become a head nurse at the PDSA Hospital in New Cross. After taking a couple of years off to be with her new son, she moved to Thanet where she has worked as a receptionist and nurse in Herne Bay. Eventually she transferred to our Deal practice where she particularly enjoys feline medicine and surgery. Julia has a Devon Rex called Frodo.